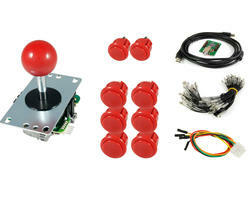 This kit consists of a joystick and brand Arcade SANWA buttons will bring you satisfaction. 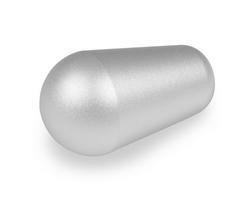 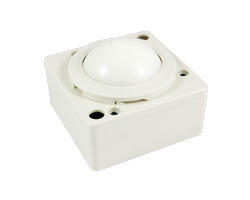 It is customizable (color / number button) to meet your requirements. 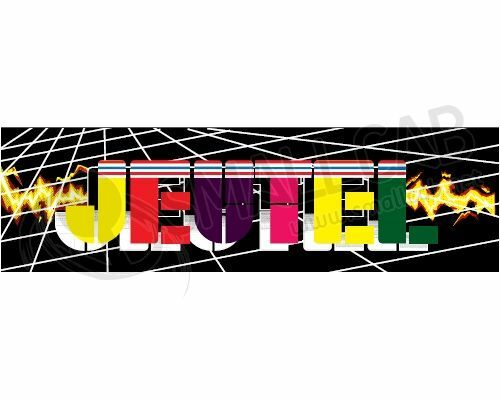 Marquee for cabinet JEUTEL 20 inches. 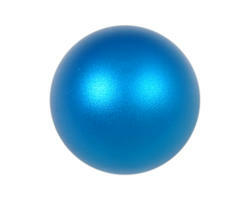 Replaces decorating your original marquee. 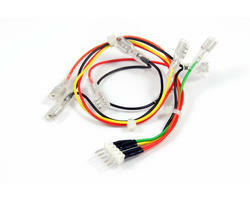 New JAMMA wiring, ideal for making or restoring a terminal. 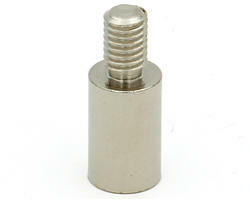 Adapter for connecting a joystick Crown / Zippy provided lugs in a terminal connectors equipped five points. 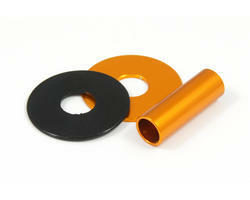 This rod cover kit (JLF-CD) gold aluminum is the ideal companion for your SANWA joystick with aluminum balltop. 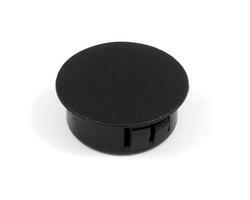 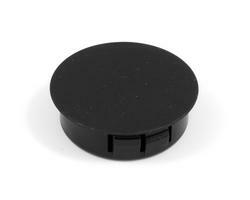 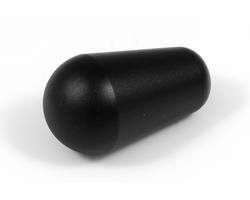 Black bat top handle for Zippy/Sanwa/Seimitsu joysticks. 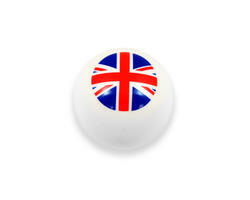 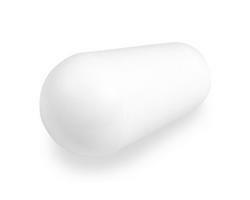 White bat top handle SANWA LB30N. 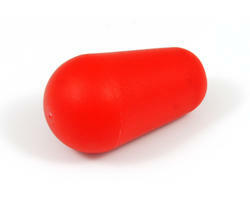 Red bat top handle SANWA LB30N. 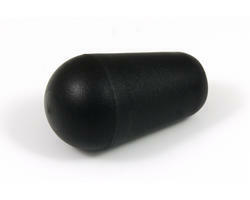 Black bat top handle SANWA LB30N. 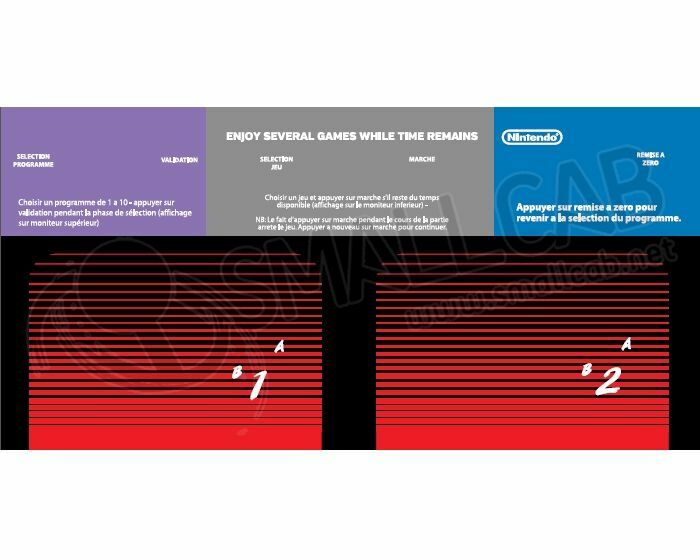 Overlay for Nintento cabinet Playchoice 10 Deluxe French. 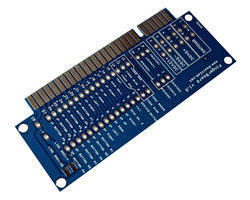 PCB fingerboard used to create an interface between a non-PCB JAMMA games and a JAMMA connector. 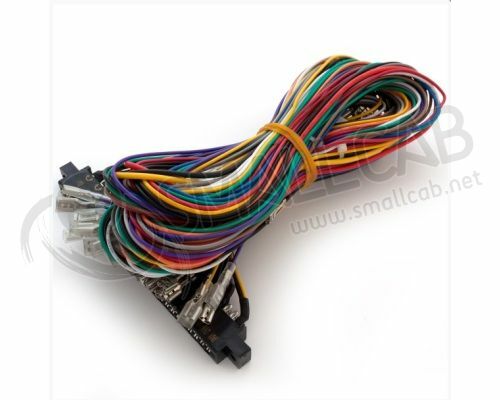 Can also be used during the conversation of arcade in MAMECAB.